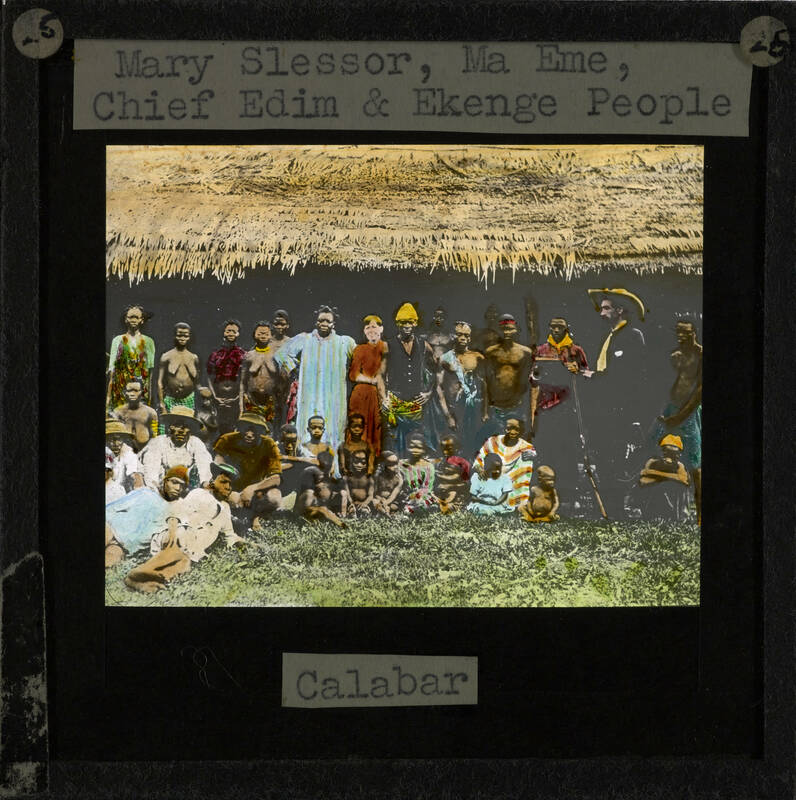 Since I mentioned Mary Slessor last post, I decided to republish this about her life. It’s now a free book on Kindle, so I hope you are blessed in reading about this heroine of mine. I have been reading it this time through the lens of life experiences since I have now visited several “third world” countries, including jungles, and can better appreciate the hardships she endured. 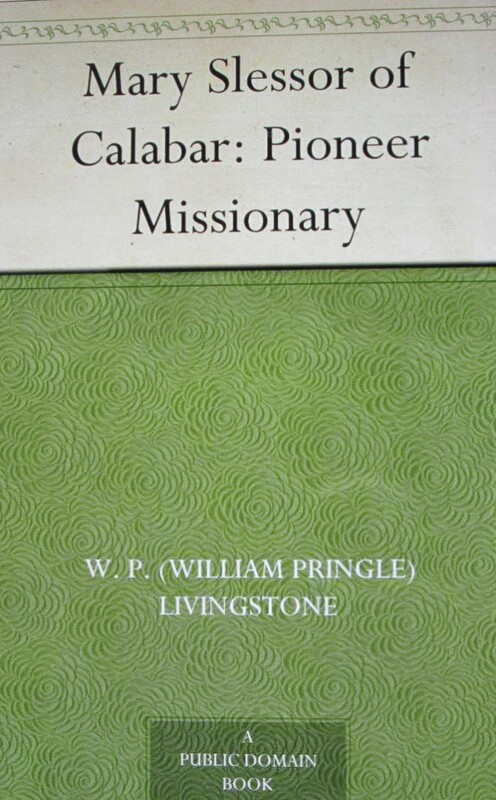 She had such passion to give the wonderful good news of Jesus Christ to cannibal jungle tribes in Nigeria from 1876-1915 and endured much physically and emotionally as she trusted God to transform the people by His power. 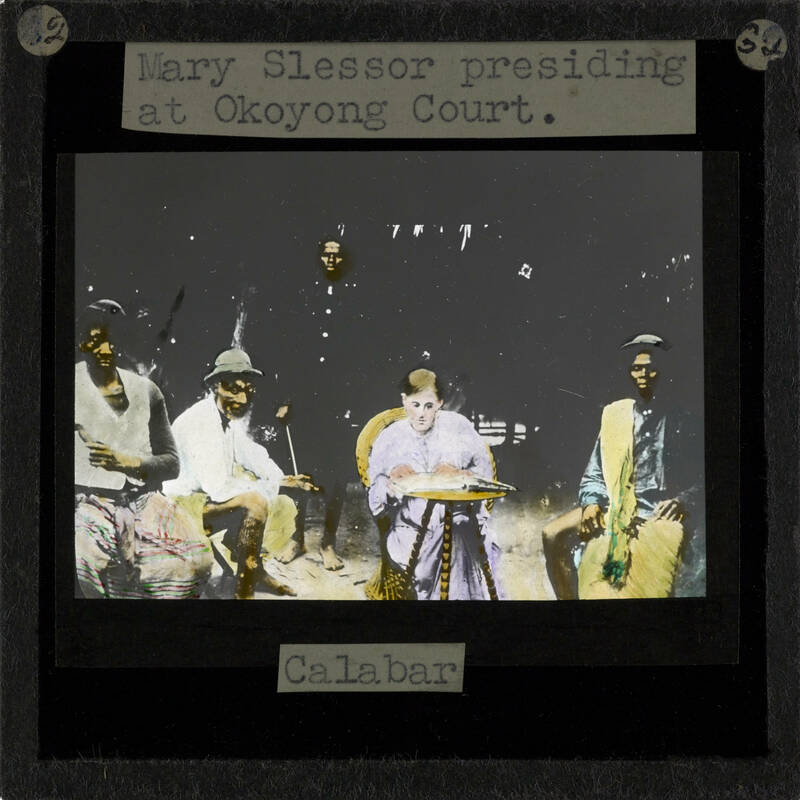 Challenged by the life of David Livingstone, Mary Slessor offered her services as a missionary in Calabar, Nigeria. Arriving there when she was 28 years old, she overcame her fears and inexperience with a genuine love for the people and shared with them the hope of the resurrection through faith in Jesus Christ. Earning the nickname “White Ma” she became a mother to many adopted children and never failed to preach the love of Christ to all she met. Many times she was ill with fever from malaria, but God renewed her strength repeatedly so she could carry on the work. The natives believed that any mother who gave birth to twins must be cast out and kill the twins immediately. Mary rescued many twins and raised them to demonstrate the love of Christ to them. Even though she was not a formally trained nurse, she did what she could to relieve the people’s sufferings who usually went to the witch doctor when ill. 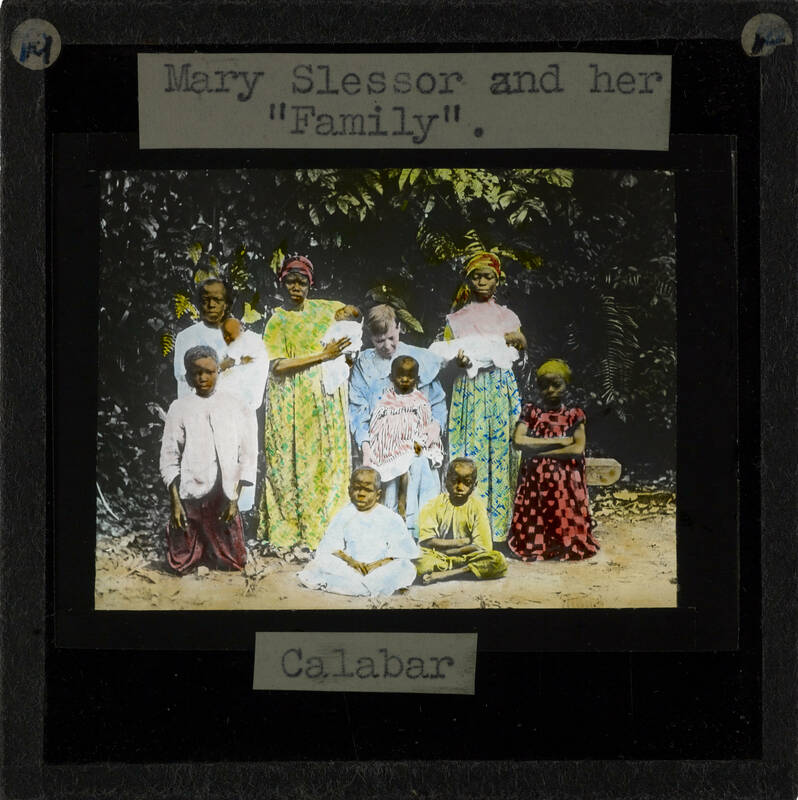 In 1896, she decided to move further up the river with her many adopted children since most of the tribe had moved there. However, there was much sickness among the children with an infectious disease which caused the death of four of them. To make matters worse, smallpox then swept through the country, killing hundreds of people. For hours daily she vaccinated all who came to her hut. A man from the mission downriver arrived when her supply of lymph had run out and assisted her to take blood with a penknife from the arms of those who had already been inoculated so they could inoculate more. She returned to her old house and converted it into a hospital, and people flocked to it. When she heard her beloved Christian chief Edim caught smallpox in the new village, she tramped back alone through the jungle to nurse him, but it was in vain. The Lord took him home to heaven in the middle of the night. Since she had no one to help her, she fashioned a coffin with her own hands, placed his body in it, dug a grave, and buried him. Two white Christian men arrived from the Mission House downriver to help, and she asked one of them to go back to her old house to gather some supplies. When he arrived in the village, all was total silence and he knew something was wrong. He opened the door of her house to find it full of corpses of those who had died from smallpox. The place was never fit for habitation again, and gradually was engulfed in the bush and vanished from the face of the earth. 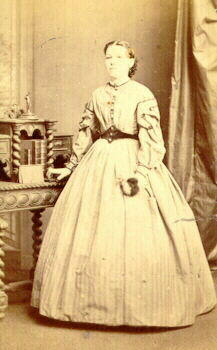 Later in her life, the British government appointed her as Vice Consul because of her unique command of the native language, her understanding of their customs, and the great respect and love the people gave her. People would flock to her from miles around so she could preside as judge over their cases. Sometimes her judgment was to assign hard labor for 1 to 3 months, while other times she would box the person’s ears! This was a huge change from when they would administer the poison bean to some while pouring boiling oil over others. Previously, whenever a chief died, they would kill many of his wives and children to serve him in the afterlife. As more and more became Christians, the twin killing and killing among the tribes gradually stopped. So I hope I have told you enough to whet your appetite to read or reread this classic biography. You will be blessed, amazed, and challenged as you see how God used this humble little Scottish single lady to transform tribes of cannibals through the power of Jesus Christ! 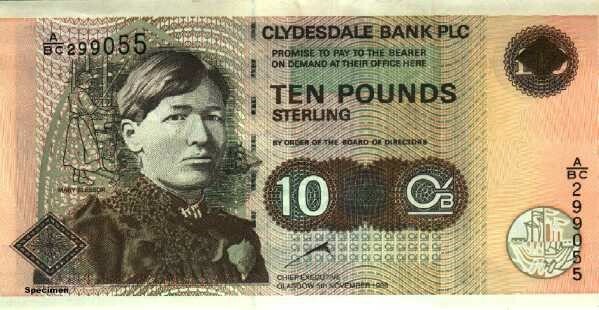 Her image is now on the 10-pound note in Scotland. “and ye shall be witnesses unto Me both in Jerusalem, and in all Judea, and in Samaria, and unto the uttermost part of the earth” (Acts 1:8 KJV). Previous postA Mother of None or Many?